Missouri has about 12 electric vehicles for every charging station in the state, putting it among the states with the fewest vehicles per station. So, does that mean Missouri is short on electric vehicles, or that it has an abundance of charging stations? The answer appears to be a little of both. Click “FULL STORY” for more information. I found this story while browsing databases about electric vehicles and charging stations. After further data research and analysis, I noticed an interesting data point and turned it into a story. 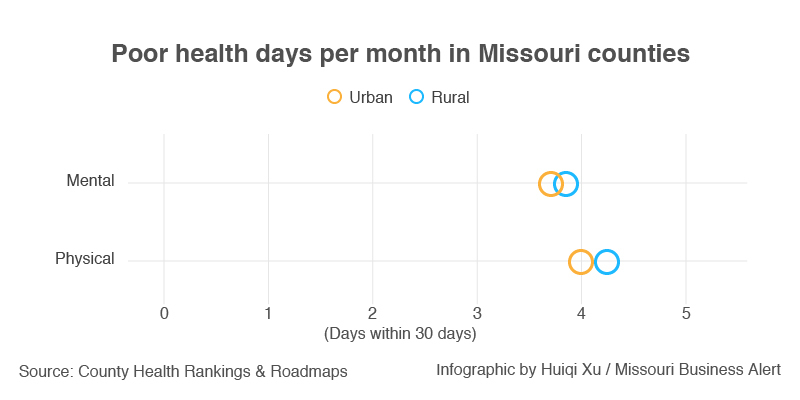 Additionally, for better understanding, I created graphics based on the data to clarify the current picture of electric vehicles and charging stations in Missouri. 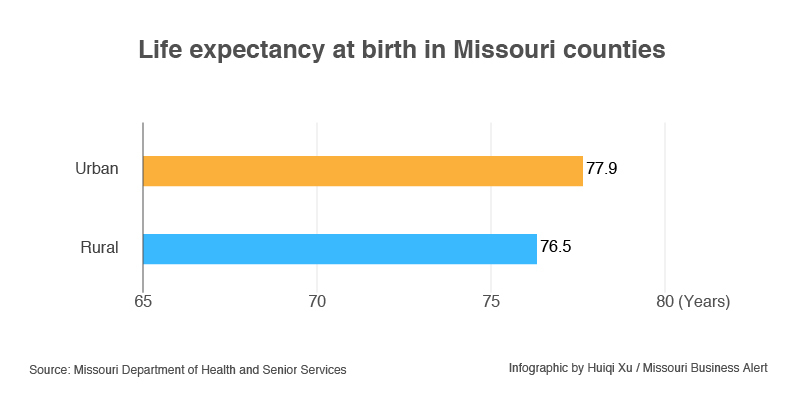 Missouri suffers from a case of health care inequality. 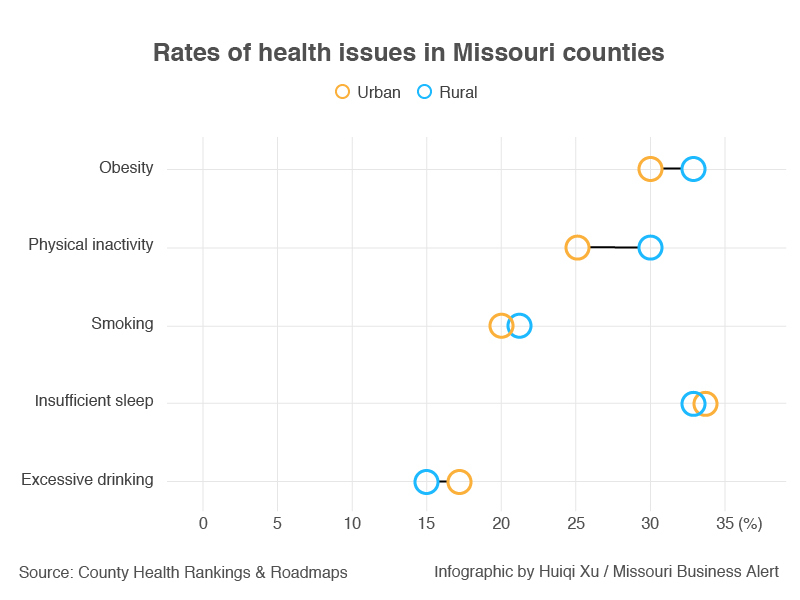 Residents of rural Missouri are less healthy than the state’s urban dwellers, and they’re more likely to die at a younger age, according to a report released in late May, 2018, by the Missouri Department of Health and Senior Services, or DHSS. How bad is the situation? 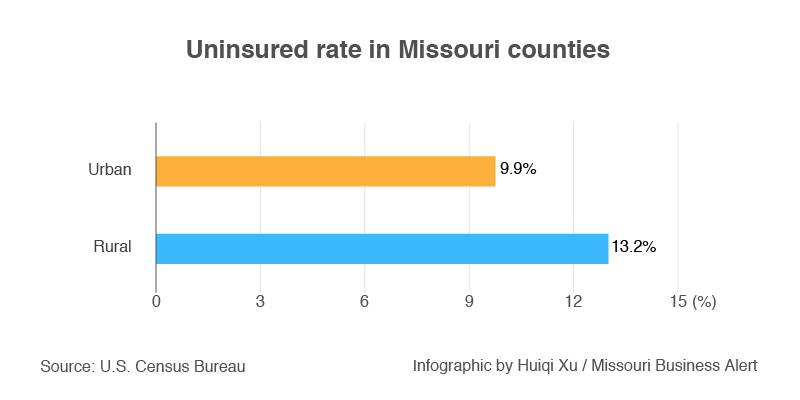 How large is the health care gap in Missouri? 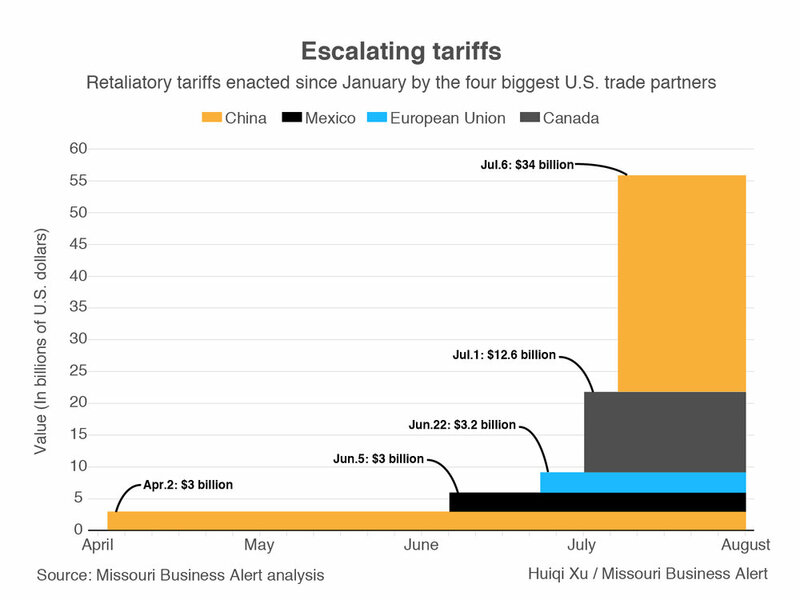 For this story, I have collected and analyzed data from different databases, and I have created graphics to explain the situation. As the number 17th state in the nation for the most human trafficking cases, Missouri held the record of 135 cases in 2016, almost doubling the number of cases in 2015, according to National Human Trafficking Hotline (NHTRC). The rapid increase reflected on not only the total number of cases, but also cases involving minors. I found this story while reviewing the data on NHTRC. Based on data research, cleaning and analysis, I further interviewed Detective Andrew Evans with the Boone County Sheriff's Department Cyber Crimes Task Force, and advocates, finding that the majority of human trafficking cases involving minors is directly connected to cybercrime. Then I wrote the story and visualized the data. There were 36 directors from 19 different countries in 2017 True/False Film Fest, an international film festival based in Columbia, Missouri. The U.S. had the most directors, followed by Germany and Denmark. Twenty-two directors are male, and 14 are female. Compared to 2016, the proportion of female directors in total had increased 11 percent. This piece was a part of the 2017 True/False Film Fest data visualization project. This idea came from diversity issue which has been a concern in the film industry. For this story, I collected the data myself and created a wind rose chart.